Nobody likes having their iPhones stolen. but It is not a surprise to see so many iPhone thieves out there. And recently your new iPhone 5 may be the main target for it come with all new design, so you need to find the anti lost device or the suitable anti lost app to Protects your iPhone 5 against theft. 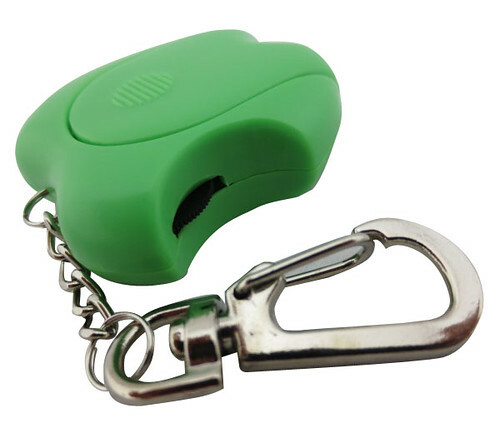 This Wireless keychain anti lost alarm in Apple shape is is specially ideal choice to Protect your iPhone 5 being stolen or lost. you just need to spendus$5.79 to get one, and it can really alert you when people mess with your phone.